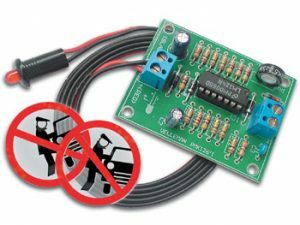 This 4-portUSB Relay Controller / Data Acquisition Module allows computer controlled switching of external devices as well as full bi-directional communication with the external world (ideal for Data Acquisition applications) using the USB port of your computer. This USB Relay Controller / Data Acquisition Module allows computer controlled switching of external devices as well as full bi-directional communication with the external world (ideal for Data Acquisition applications) using the USB port of your computer. 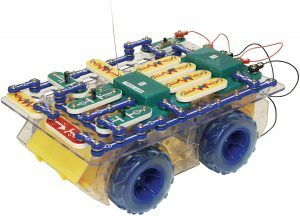 The controller is very flexible and can be used in many custom applications including weather stations as well as temperature monitoring, logging and control as it can be easily connected to temperature and other types of sensors. It is compatible with both Windows and Apple OS X, as well as various Linux flavors and appears as a USB CDC (Communications Device Class) device which creates a Virtual Serial (COM) port allowing easy communication with the board through any programming language that supports serial communications (VB, VB.NET, C#, C, C++, Perl, Java, etc). 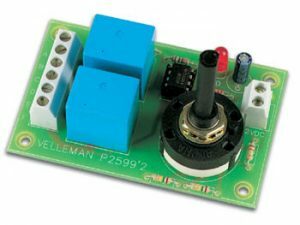 A complete set of easy to use commands are available for complete control of all relays, I/O channels and sensors. 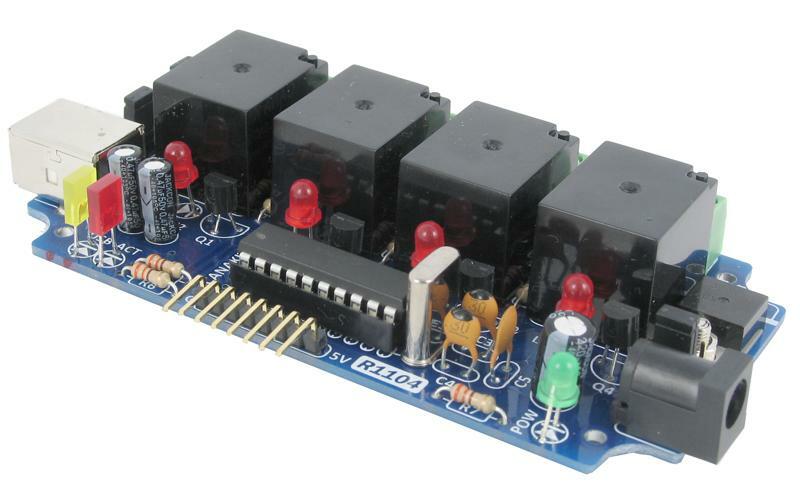 The controller provides four relay outputs with a current rating of 5A each. In addition, it provides a 6-channel Input/Output interface, with each channel individually configurable as Digital Input, Digital Output, Analog Input (10-bit Resolution), or Temperature Sensor (Dallas/Maxim 1-Wire Series). 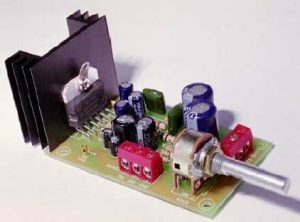 In Digital Input/Output modes, each channel can support a TTL compatible or ST (Schmitt Trigger) input (depending on the channel) or a 5V output signal. In Analog Input mode, each channel can convert a voltage of between 0 to 5V (or higher voltage using a voltage-divider) into a 10-bit digital representation. Finally, in Temperature Sensor mode, each channel can be connected to a Maxim/Dallas 1-Wire Digital Temperature Sensor device (sold separately) such as the DS1822, DS18S20, DS18B20 or DS1821 and provides temperature readings in both Degree Celsius or Degree Fahrenheit.